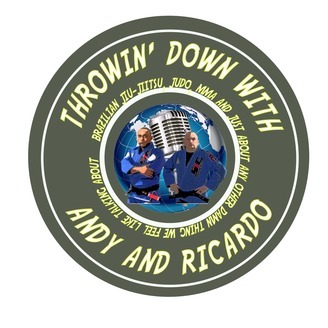 Welcome to Throwin Down with Andy and Ricardo , the podcast that brings you Brazilian Jiu-Jitsu, MMA, Judo, and just about any other damn topic we feel like talking about. she's better know as, Nattie Boss. Nattie Boss is a Sports Dietitian and Brazilian Jiu Jitsu PurpleBelt that competes on a high level of competition. In fact, she'll be competing in the Fight2Win Pro 81 next weekend in Philly. Natalie is also a personal trainer and you can find her on YouTube and also at her webpage, Body By Boss. You can also find her on Facebook. We're super happy that Natalie came on the show and shared some of her knowledge with us. 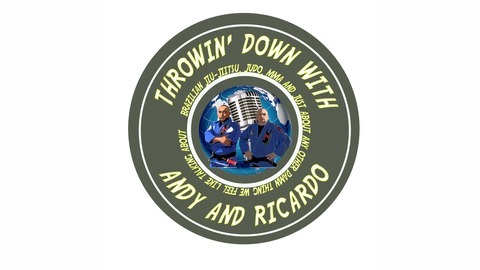 Throwin' Down With Andy and Ricardo is a MadSiss Productions podcast.